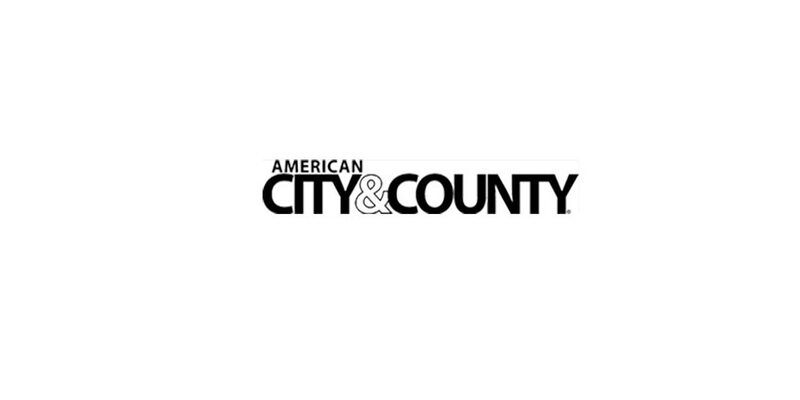 Six communities receive American City & County's annual awards for excellence in local government. 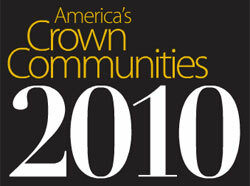 The six winners of American City & County’s 2010 annual excellence awards, described on the following pages, exhibit the qualities that build strong communities: cooperation, creativity and leadership. In some of the winning projects, necessity was the mother of invention, and in others, foresight and perseverance came together in the right formula to achieve success. Although the winning projects are in specific locations, the ideas that contributed to their successful completion could be practiced anywhere. The Coral Gables Museum Project – Coral Gables, Fla.
Washington Park Stormwater Improvement Project – Downers Grove, Ill.
56th Avenue Public Safety Training and Maintenance Facility – Hollywood, Fla.
Public Works Operations and Vehicle Storage Buildings – Pinellas County, Fla.
Lakefront Park – Round Lake Beach, Ill.
Heart Safe Sandy Springs – Sandy Springs, Ga.